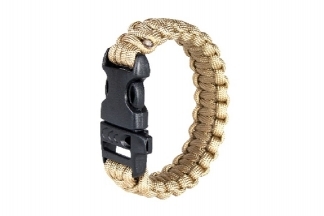 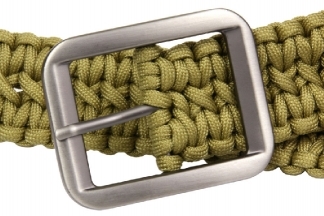 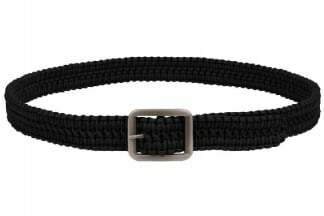 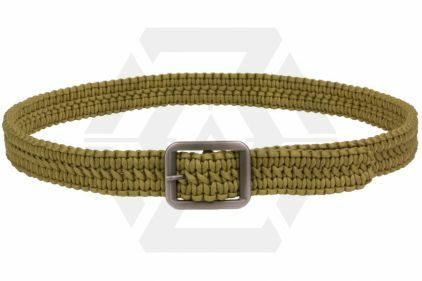 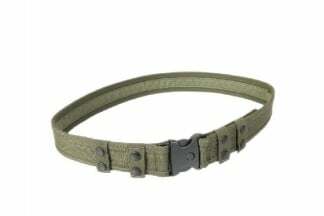 The Paracord Belt is great for any size waist up to a max of 50' as it has no set holes! 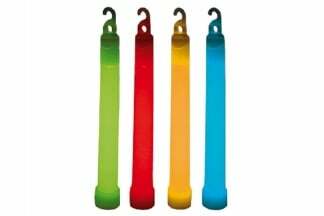 You just push the buckle pin through the belt at any point, as it is just made of braided paracord, and you are ready to go, so that extra burger at lunch wont be a problem for this belt!! 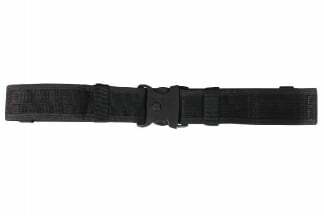 The system time now is 7:45:42.